Description Mt. Millicent is part of the Brighton Bowl at the top of Big Cottonwood Canyon. 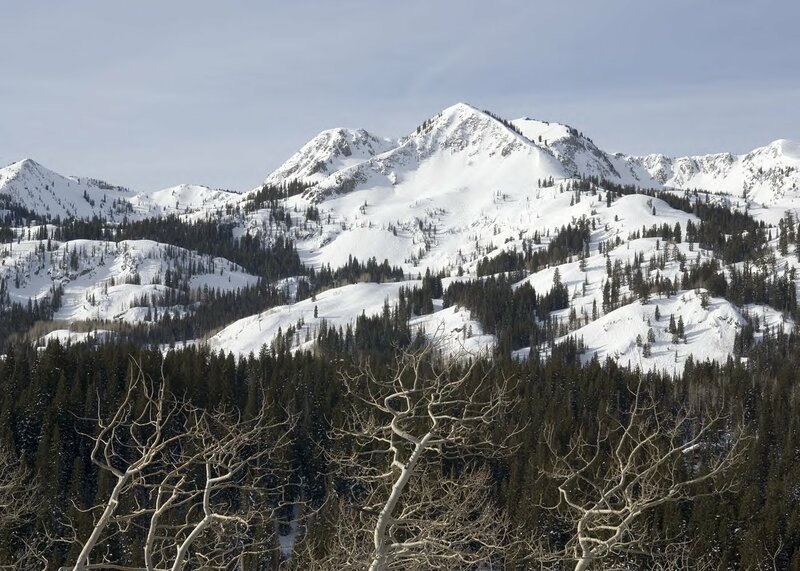 Late spring and early summer snowmelt provides approximately 50% of the flow in Wasatch Front streams. The rest comes from residual melting, rain and groundwater that seeps into the streambeds.